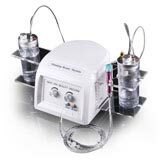 HOW IS WATER JET HYDRATE FACIAL PEEL WORK? It exfoliates dead skin cells and extracts impurities with a vacuum-based skin abrasion tip while simultaneously bathing the healthy underlying skin with active serums that cleanse deeply, exfoliate thoroughly, hydrate completely and provide residual antioxidant protection. 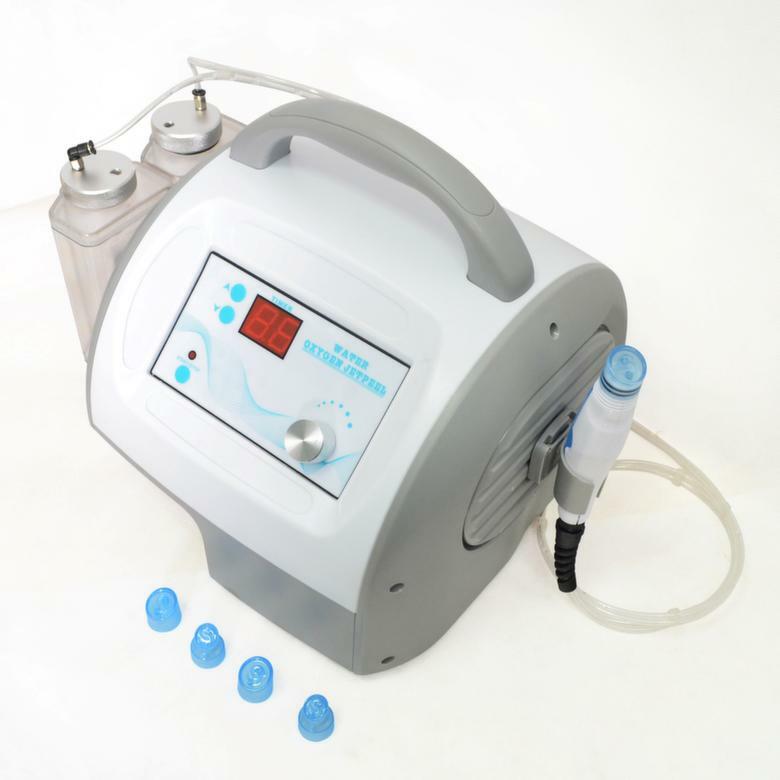 The exceptional effectiveness of this machine is due to its use of formulated serums in combination with a vacuum-based skin abrasion tip. It removes dead skin cells and impurities while bathing the healthy underlying skin with deep cleansing, extracting, exfoliating and antioxidant serums. The patented tips have a multifaceted spiral construction. That increases the time the serums are in contact with the skin while also providing superior exfoliation by presenting multiple planing surfaces. The result is a comfortable process that leaves the skin radiantly clean, refined, moist and polished.